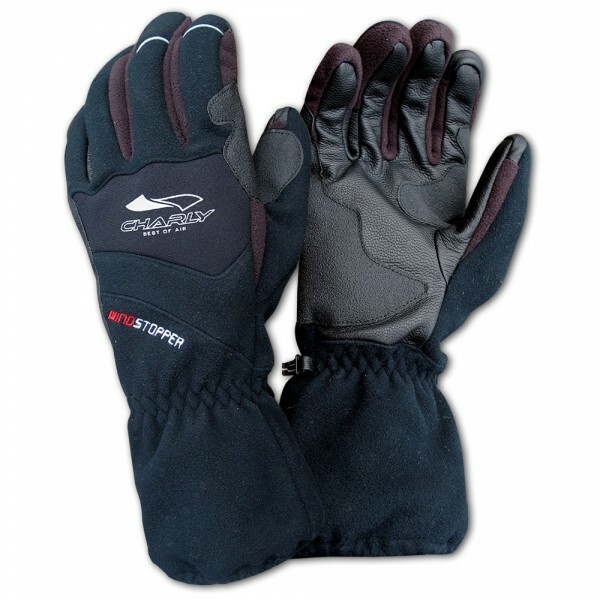 Charly's WINDSTOPPER FLEECE is a windproof and breathable summer air sports glove, but thanks to specially designed pockets for activated carbon heat packs in the gauntlets, it is your optimal companion also on colder days and in the transitional season. Very practical are the conductive inserts at the thumb and index finger that enable precise touch screen operation. * All prices are incl. VAT plus shipping costs, if not stated otherwise.